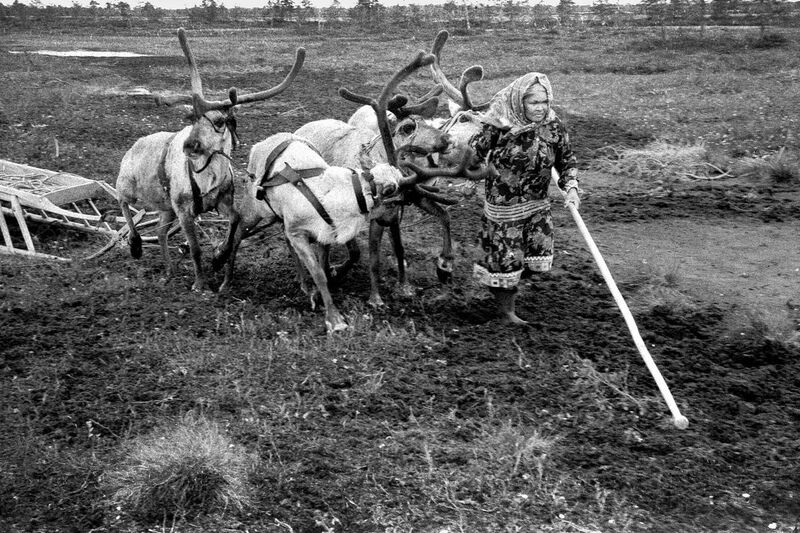 Khanty women with her reindeers. Svetlana Stanislavovna Tevlina and her husband, still lives an indigenous way of life. Nomadize and grazing reindeers at ancestral territory of about 600 hectares, they faced a new problem, oil producers came to their land again. Date Uploaded: Oct. 30, 2018, 6:38 a.m.